Enter into your body two liters of water a day and you will immediately feel the difference: great skin, weight loss, less cellulite, better immunity and vast amounts of energy! 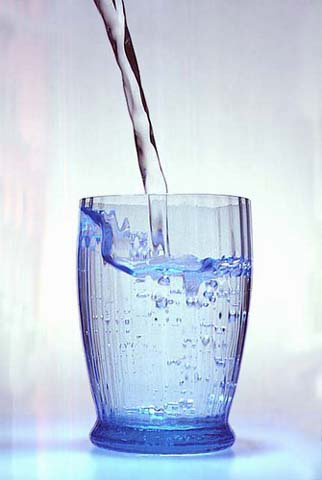 Water is a basic and important element for maintaining good health and can revolutionize our lives. We need water every day to survive, but we neglect our body cries out for much larger amounts of water that are necessary for our health. The body is 75 percent water, but if the level falls by only 2 per cent become dehydrated, your metabolism slows down and works less efficiently. Take at least two liters of water per day. Not recommended mineral water. Most ideal is to take one cup of water per hour.